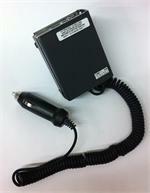 PTT-IC-A22: Push-to-Talk Speaker Mic for ICOM radios. 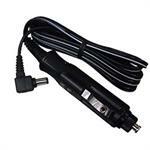 Fits MANY ICOM HT radios (see x-ref list). Includes 3.5mm mono headphone jack. Includes heavy-duty latch clip on back. 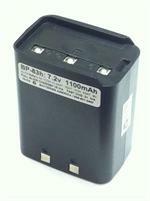 BP-174: 12 volt 600mAh rechargeable Ni-Cd battery pack for ICOM radios. Provides High-Watt TX. Includes built-in microphone. 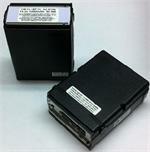 Fits radios such as IC-V21AT, IC-2GXA, IC-2GXAT, IC-W21A, IC-M10, etc. Black color. 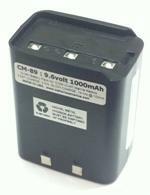 BP-132: 12 volt 600mAh rechargeable Ni-Cd battery pack for ICOM radios. Provides High-Watt TX. Includes built-in microphone. 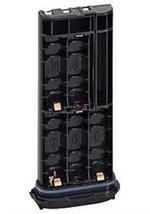 Fits radios such as IC-V21AT, IC-2GXA, IC-2GXAT, IC-W21A, IC-M10, etc. Gray color. 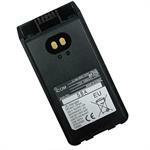 BP-132xe : 12v 2000mAh eneloop Ni-MH battery pack for ICOM HTs. Arrives PRE-CHARGED and READY TO USE. 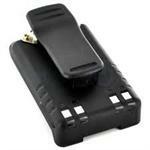 The BP-132xe is a 12volt 2000mAh long-life rechargeable Ni-MH battery pack for ICOM. Made with SANYO eneloop Ni-MH cells. Arrives PRE-CHARGED and READY TO USE. Replaces BP-132, BP-174, etc. See x-ref list for compatability. 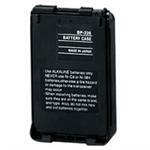 The BP-132sh is a 12 volt 1100mAh rechargeable Ni-Cd battery pack for ICOM radios. Item is 3" tall. 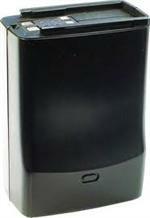 Provides High-Watt TX. Includes built-in microphone. 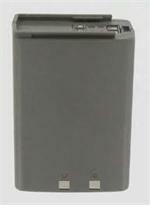 Fits radios such as IC-V21AT, IC-2GXA, IC-2GXAT, IC-W21A, IC-M10, etc. Choose Black or Grey.